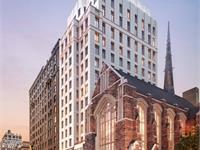 currently under construction at 1010 Park Avenue, New York. The development is scheduled for completion in 2019. 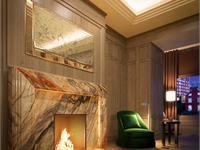 Sales for available units range in price from $12,950,000 to $28,500,000. 1010 Park Avenue has a total of 11 units. Sizes range from 3881 to 7888 square feet. 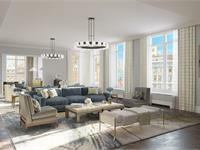 Extell Development Company presents 1010 Park Avenue, a distinguished new property located at the heart of the Park Avenue District. Designed by award winning architects Beyer Blinder Belle, this building will house 11 boutique residences complimented by three levels of private social and leisure amenities. 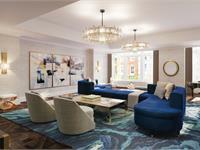 These David Collins Studio designed residences and common spaces are thoughtfully and meticulously crafted with the finest finishes and materials. 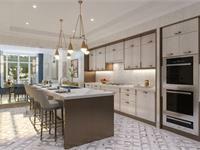 Smallbone of Devizes has created two custom finish packages that offers owners the signature Extell Choice. The light and dark palettes are crafted from the finest materials. The dark kitchen scheme pairs hand carved custom oak cabinetry, framed with bronze metal detailing. 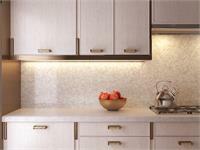 The light scheme offers custom white oak cabinetry with resin based bronze metal cabinet surrounds. The signature spaces of the four bedroom, five and one-half bath Duplex Penthouse are thoughtfully arranged to offer views of the greenery and treescape of New York City's most iconic park. 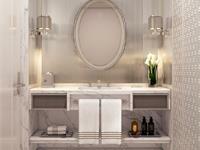 The signature five-fixture bathroom is encased in statuary marble slabs with inset mosaic detail. The high gloss lacquered vanity is fitted with THG polished nickel fixtures with black onyx insets. The experience is enhanced by a steam shower and separate enclosed water closet. 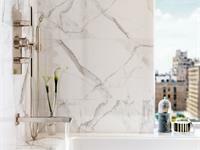 Exquisitely detailed by David Collins Studio, the jewel box powder room is finished with Statuary and Bardiglio marble mosaic floor and walls with strikingly elegant Statuary detail. 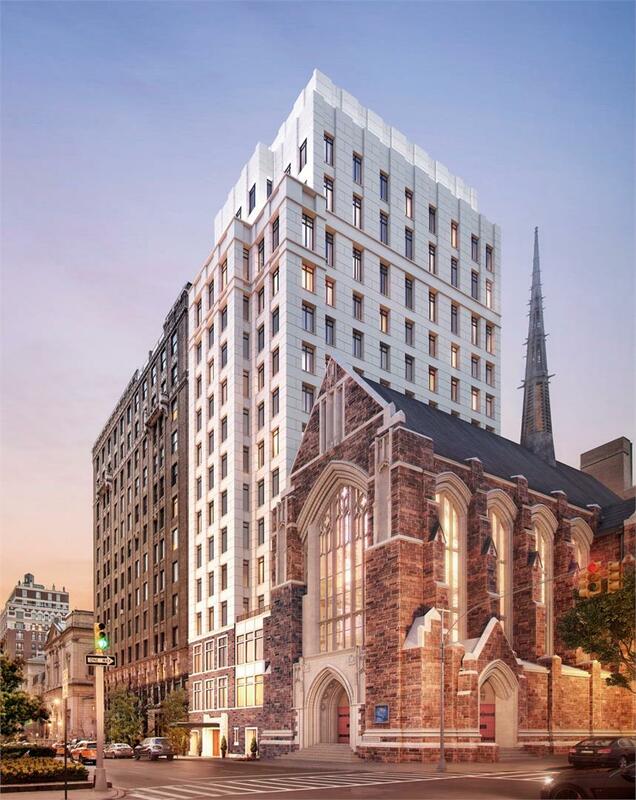 Your inquiry will be delivered to the 1010 Park Avenue sales team, who will send you more information about this development.